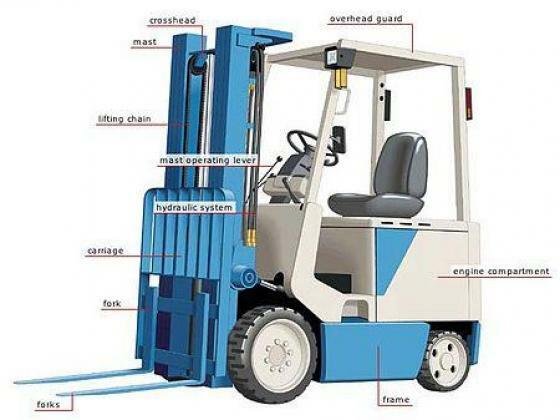 General information about the classes and divisions of forklifts commonly used in the workplace. 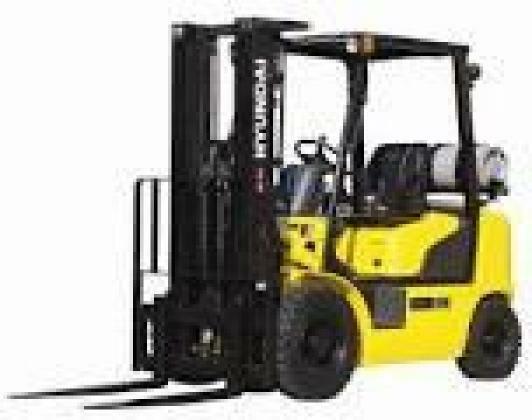 •	Certificates Of Professional Competency In Forklift Operator Shall Be Issued To All Participants Upon Successful Completion Of The Entire Course/Training. 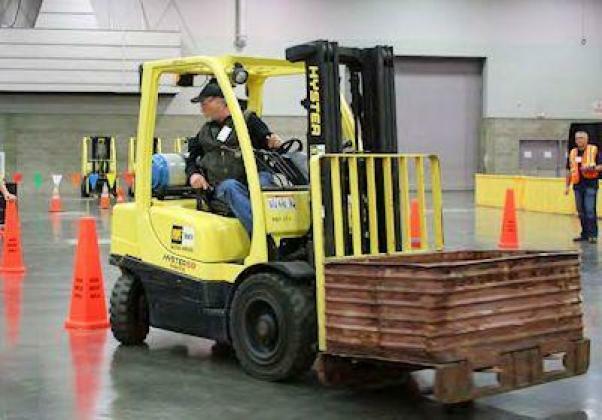 •	Softcopy Training Manuals/Materials for all participants. NB: Fees Can Be Paid In Installments or in Batches, but the First Down Payment Should Be At Least 85%. (Fee Includes: Training, Registration, Certificates, and Softcopy Manuals/ Training Materials only).